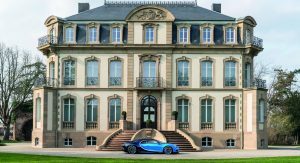 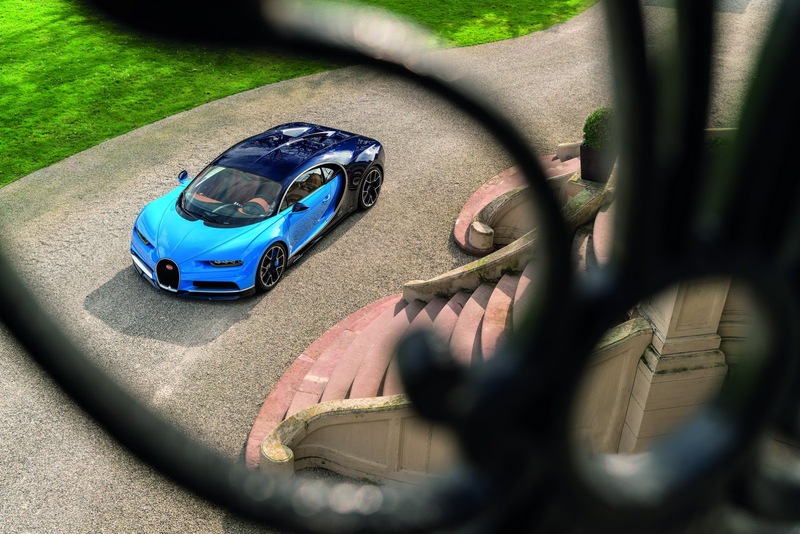 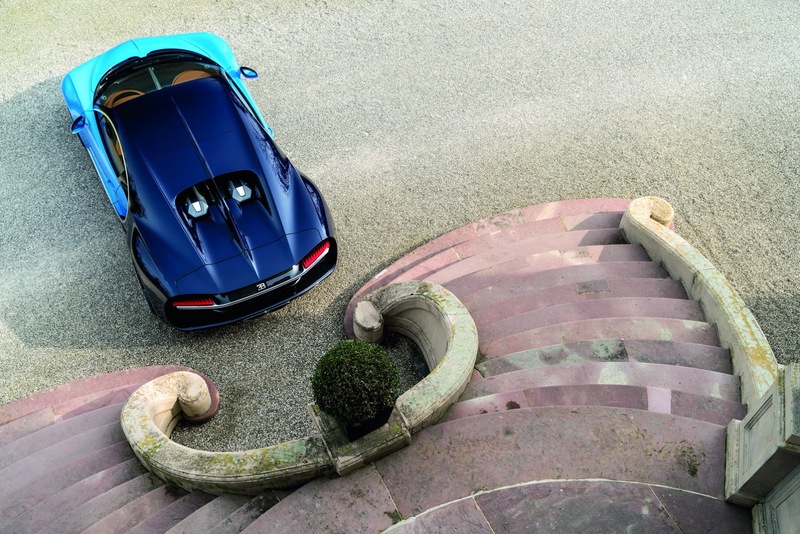 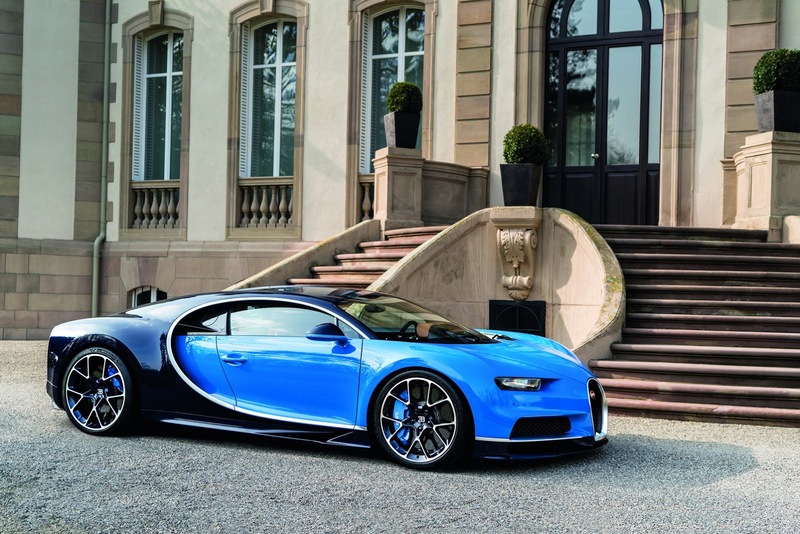 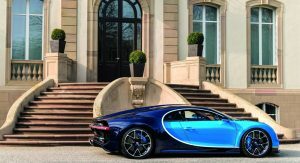 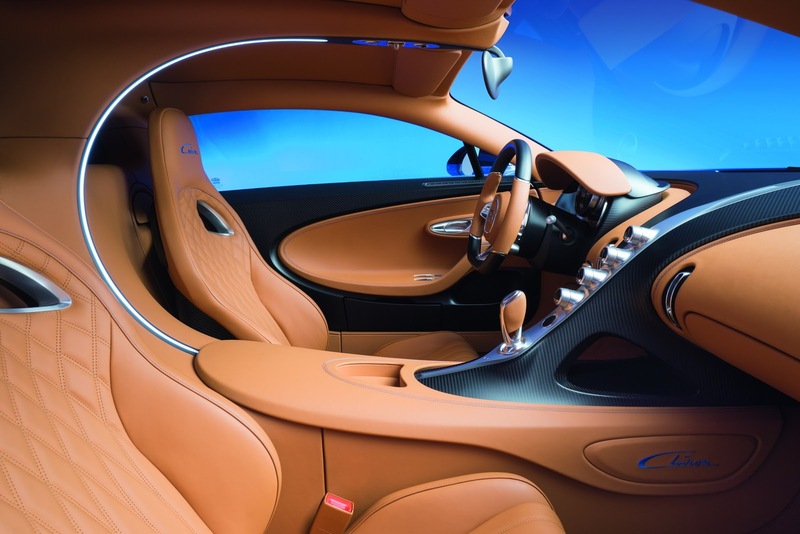 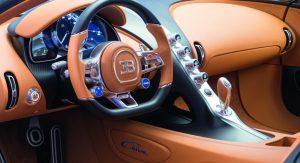 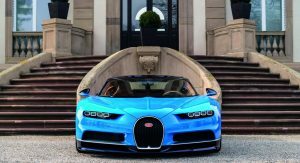 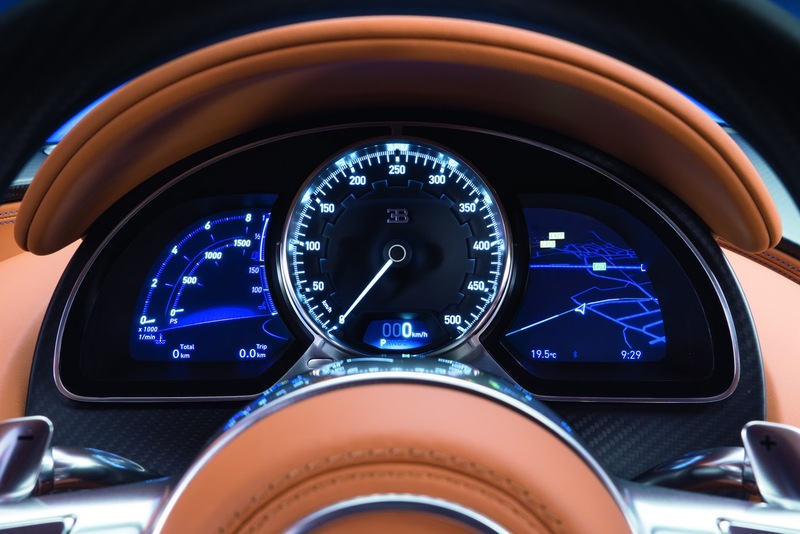 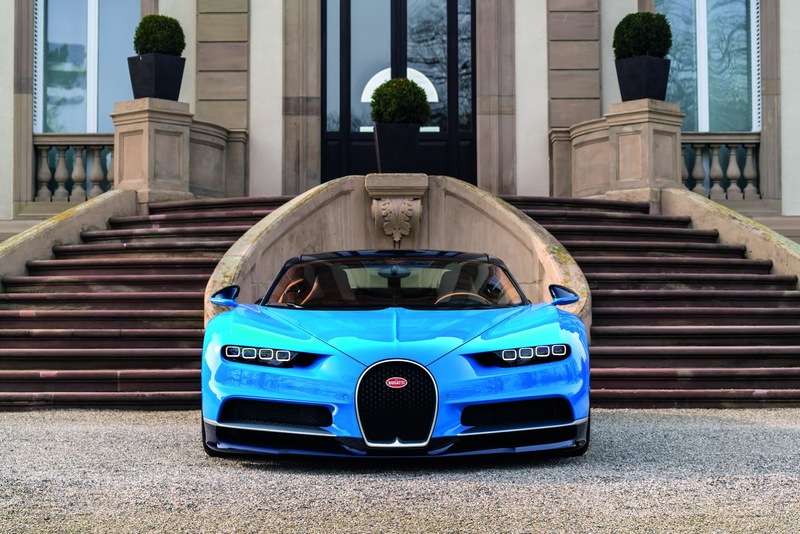 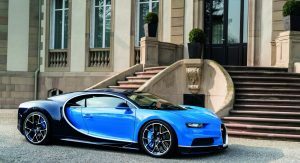 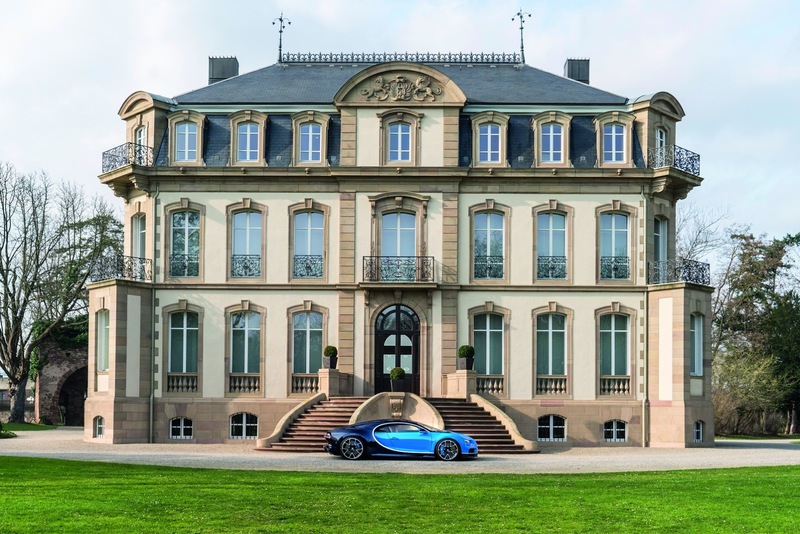 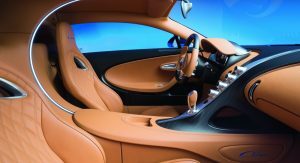 The hottest hypercar of the year, the Bugatti Chiron, has been subjected to a virtual reshape. 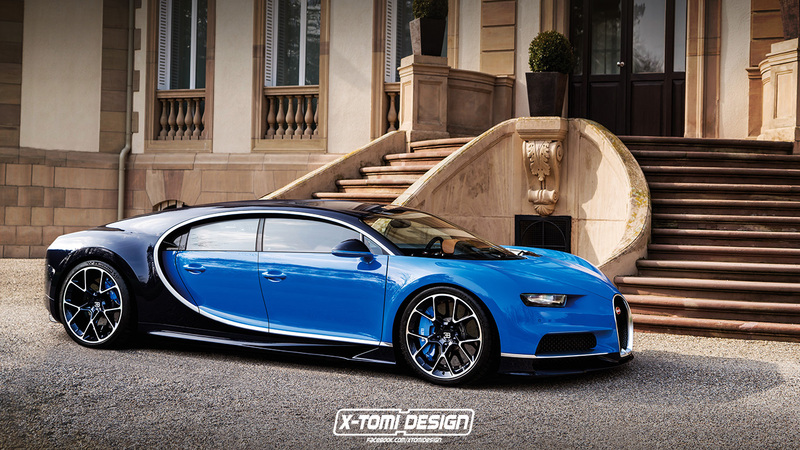 Rendered by X-Tomi, it has the powerful machine riding on a longer wheelbase, sporting two additional doors and carrying extra seats, in an overall design that was inspired by Wolfgang Durheimer’s statement that a Bugatti sedan is in the cards once again. 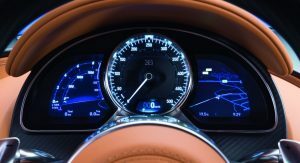 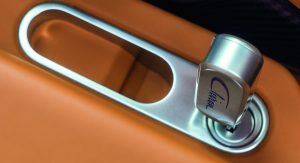 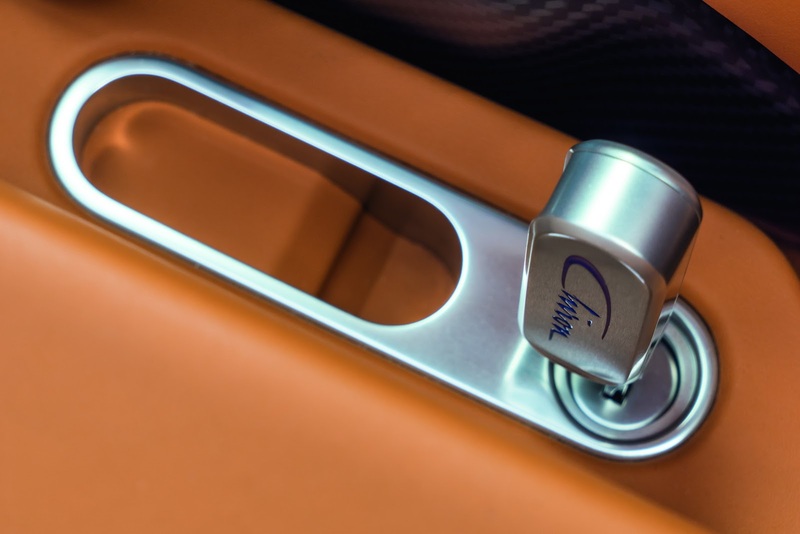 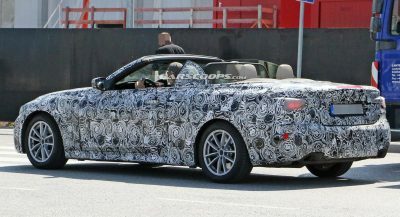 The actual product won’t look anything like that, of course, due to the totally different layout, but could get some hints from 2009 Galibier concept. 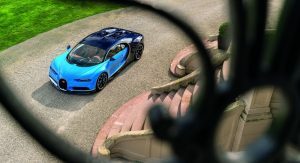 If gets green lighted, that is, because a hyper saloon is not the sole option, with a high-end SUV, a supercar to slot below the Chiron and an all-electric vehicle being considered as well. 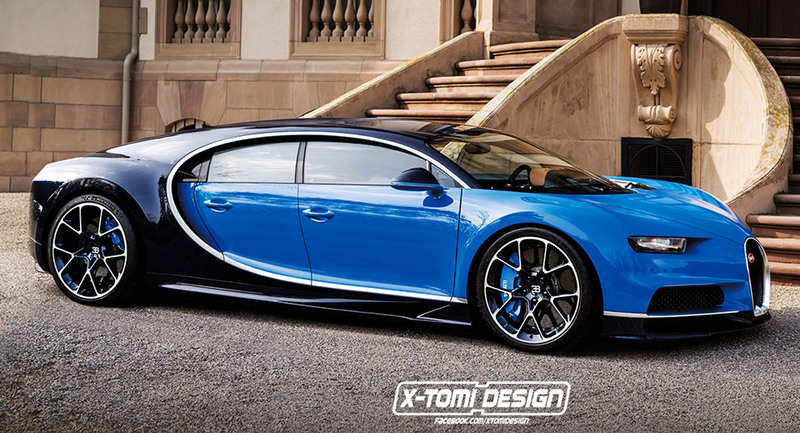 Yes, it’s a (nicely executed) folly, but it would be nice to see a second Bugatti out there – not an SUV, if you don’t mind now, do you?